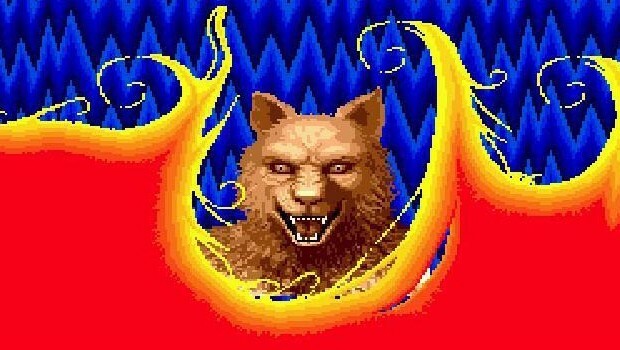 Altered Beast Reboot – How Bad Could It Be? 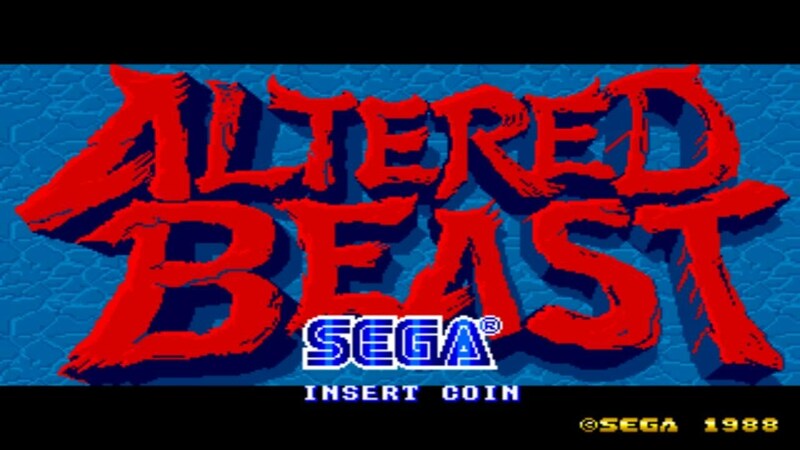 Altered Beast is a somewhat sacred part of Sega’s arcade past that fans will blindly defend. 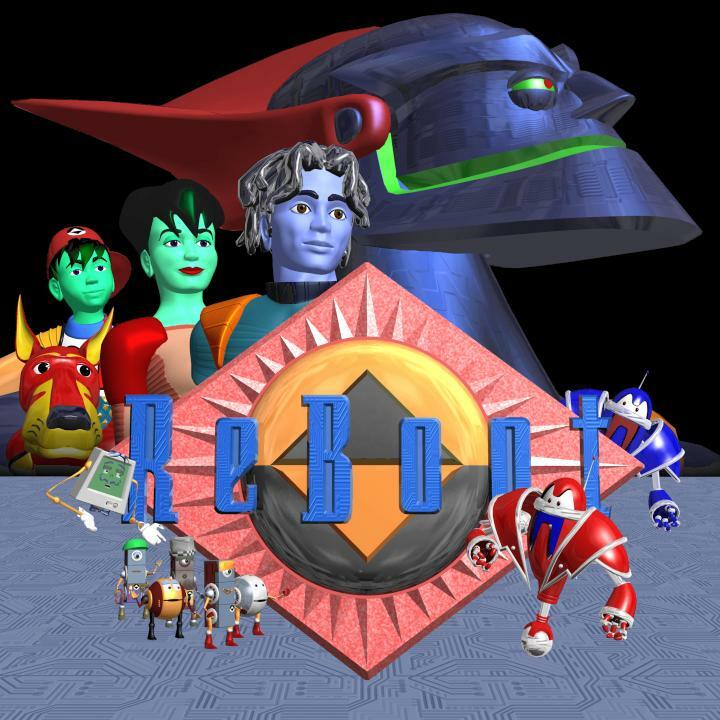 Some of those fans may be surprised to know that there was a reboot of the franchise on PS2, but it never came to the states. This video takes a look at this Europe/Japan only title and discusses why it never coming to North America was probably a good thing.